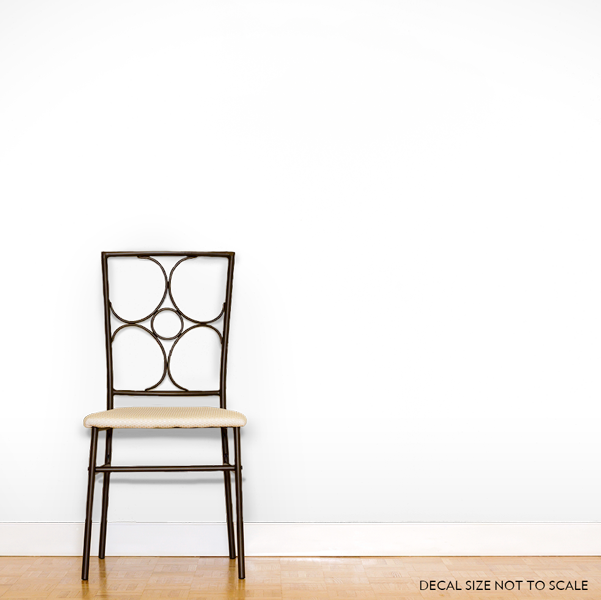 These simple contemporary circles add a sense of dimension to your walls making them the perfect addition to any room. Perfect for a nursery, modern office, girl's room, classroom, or even your living room.. Install them like shown or create your own patterns, the possibilities are endless. Each circle has 1/2 inch of space between them. - 5" circles come with 50 total circles. - 8" circles come with 21 total circles. -12" circles come with 10 total circles.